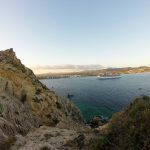 During the first week of February, Keith Luscinski and Mike Gilbert traveled to Cabo San Lucas, Mexico for the 2015 Annual SPRAT Conference. 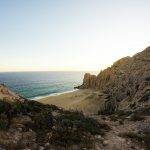 Located at the southern tip of the Baja Peninsula, Cabo’s warm coastal climate was a great location for a winter conference in the eyes of its winter-blues affected attendees. Mike is the Chair of the Standards Committee, the group responsible for all of SPRAT’s published standards. These include Safe Practices for Rope Access Work and Certification Requirements for Rope Access Work. The Standards Committee also has three additional active sub-committees. The Equipment Specification sub-committee is working to create a set of standard requirements for rope access equipment, such as harnesses, helmets, descenders, ascenders and life-safety rope. The Industry Specific sub-committee is developing guidelines on the access methods of various structures. 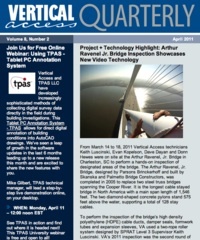 These industry specific documents will not be official standards, but rather “rope access tips and tricks” for structures such as buildings, bridges, dams and wind turbines. Finally, the Company Audit sub-committee is creating a process, by which rope access companies may get certified to SPRAT standards. Currently, SPRAT certifications apply only to the individual technicians. Keith is also the Chair of the Research Grant Committee. Appointed as the chair last summer, Keith has worked with the committee to develop and implement a system for SPRAT to disburse two $1,500 research grants per year. Looking forward to the coming year, the Research Grant Committee will refine the grant application and selection process, in an attempt to draw a higher quantity of higher quality applications. Along those lines, the committee will also seek outside funding from industry manufacturers to increase the monetary value of the grants. The second day of the conference was filled with presentations from leaders in the rope access industry. Topics included: the current state of rope access regulations in British Columbia, an engineering analysis of rope access systems, and a presentation by Mike on non-conventional rope access. Mike’s presentation provided an objective view of “outside the box” rope access techniques. Of particular interest was a discussion on “Who will rescue the rescuer?”—a thought provoking dialog about the need for simple rescue systems. After a few too many days in the sun, many of the conference attendees were sunburned and ready to head home to winter reality. However, the SPRAT organization seems more active than ever, and the coming year should bring interesting progress. Next year, the conference will be held in Salt Lake City, Utah, in conjunction with the International Rope Access Rendezvous. At the end of July, Keith Luscinski attended the SPRAT 2014 Summer Standards Meeting in Denver, Colorado. Each year, SPRAT holds two large gatherings. The annual conference, which is held during the winter and draws many attendees, includes technical presentations and meetings of all the SPRAT committees. The mid-year Summer Standards Meeting, however, draws a small crowd of representatives from the rope access industry that are passionate about keeping SPRAT’s standards current and relevant. The Standards Committee is continually working to update SPRAT’s Safe Practices for Rope Access Work and Certification Requirements for Rope Access Work documents. 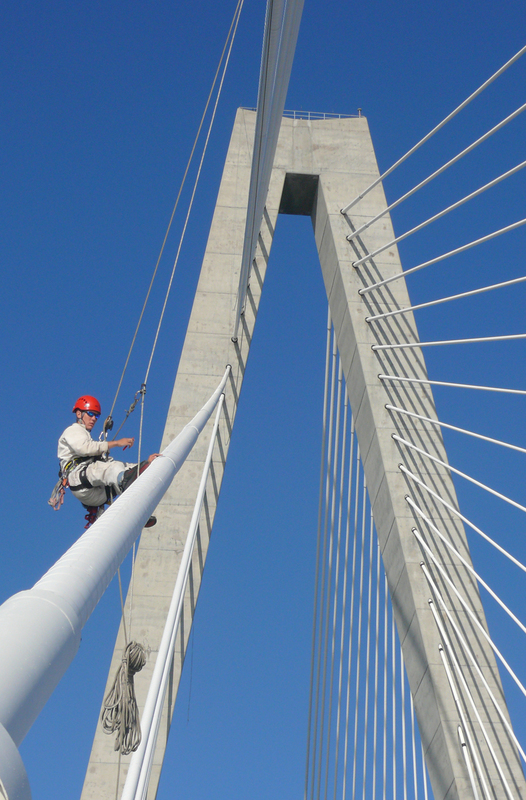 Other works in progress include the development of a rope access company accreditation system and the publication of documents that address rope access practices for specific industries. During the meeting, Keith was also appointed to the chair position of the Research Grant Committee. As the new chair, he is working to develop a grant application process, whereby SPRAT members can apply for research funding. 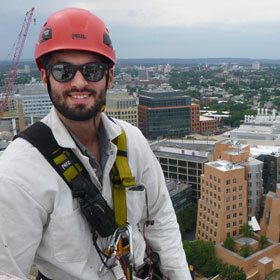 By providing research funding, SPRAT’s goal is to drive innovation in the rope access community. The committee hopes to increase the knowledge of the entire SPRAT body by proposing that grant recipients present their findings at each annual conference. Stay tuned to stay up to date on SPRAT’s activities! Congratulations to Kevin Dalton on becoming our newest SPRAT Level 3 technician! In just a short couple of years, Kevin has logged over 1,000 hours on rope and learned the complex skills required of Level 3 technicians. Last week, Keith Luscinski and Kevin traveled to Vertical Rescue Solutions in Denver for four days of rope access training, followed by a rigorous 8-hour-long evaluation. Both passing with flying colors, Keith renewed his Level 3 certification for another 3 years and Kevin moved up from his previous Level 2 certification. 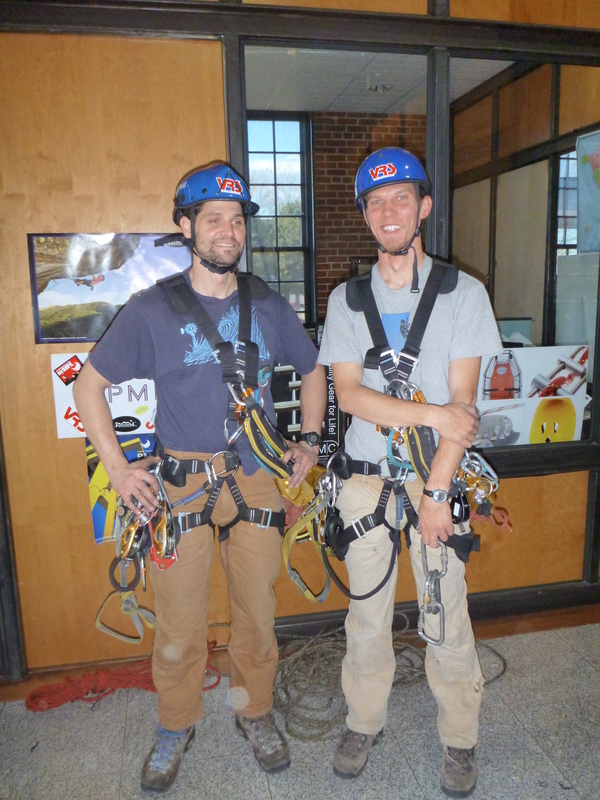 Four of Vertical Access’ seven technicians are now certified to SPRAT’s highest level. 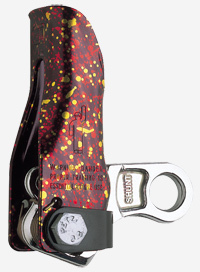 The SPRAT Level 3 certification is difficult to achieve, requiring over 1,000 hours on rope, knowledge of complex rope systems and the ability to rescue an incapacitated coworker from any conceivable rope access system. The full-day evaluation consists of three parts: a written test, an oral exam and a practical evaluation. 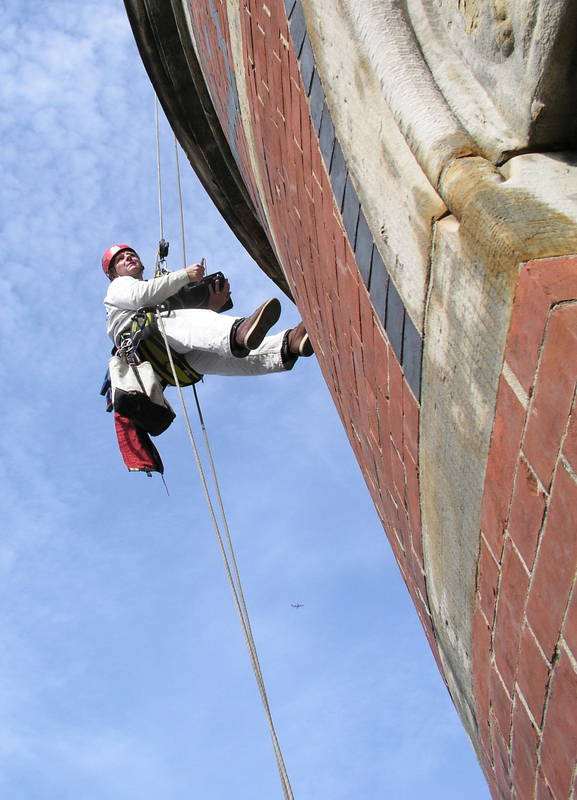 The written test takes about an hour and covers one’s knowledge of rope access regulations and standards. During the oral exam, candidates are grilled on their equipment and job-site safety procedures. The practical evaluation takes up the remainder of the test day, and is an exhausting process for Level 3 candidates. Level 3 candidates must hoist a 200-pound “casualty” and move it through various rope access obstacles. Anywhere that a Level 1 technician could conceivably get himself stuck is somewhere that a Level 3 technician has to be able to perform a rescue. 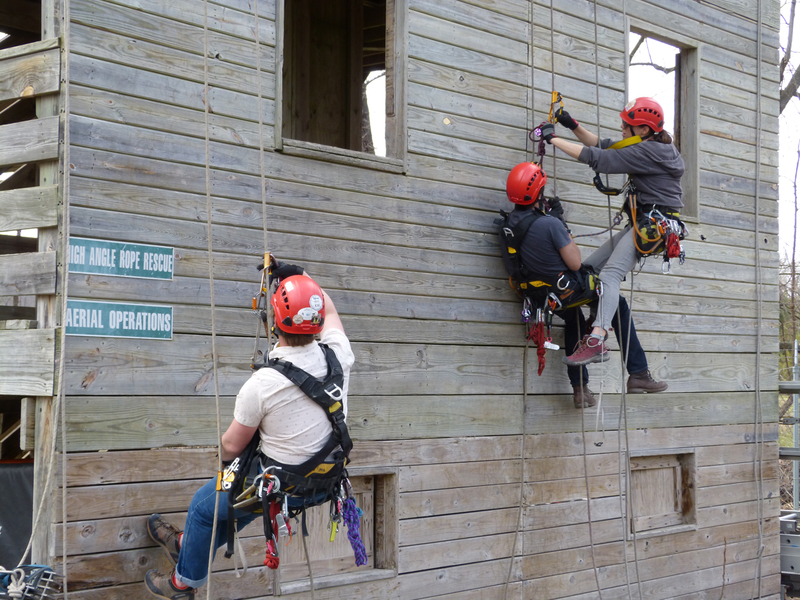 The practical evaluation also tests candidates’ ability to build mechanical advantage systems, tie a plethora of knots, construct anchors and use conventional fall protection devices. Keith and Kevin enjoyed having a week to hone their skills but are now appreciating a few days in the office to recover from a strenuous week. The Occupational Safety and Health Administration (OSHA) held a week long public hearing on OSHA’s Proposed Rule on Walking-Working Surfaces and Personal Protective Equipment (Fall Protection Systems), Docket No. OSHA-2007-0072 last week. VA Partners Kent Diebolt and Kelly Streeter both provided testimony to the panel on the last day of the hearing. Kent’s presentation concentrated on the incredible safety record of Industrial Rope Access, as recorded by IRATA, the International Rope Access Trade Association. Kent provided several exhibits that will become a part of the permanent record, including standards and documents published by IRATA, the Society of Professional Rope Access Technicians (SPRAT) and ASTM. Kelly’s testified on behalf of the American National Standards Institute (ANSI) Z359 committee in her role as the chairperson for the Z359.7 committee on the safety requirements of descending devices. The goal of the testimony was to educate the panel as to the wide range of industries, equipment and techniques that are affected by the limitations contained in the proposed rule. Download Kent’s written testimony here.